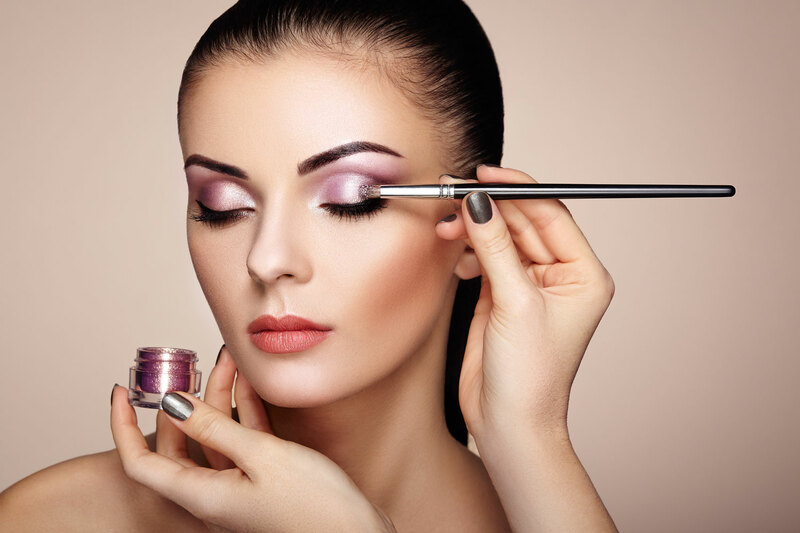 Treat yourself to the true you with a little help from one of Arizona’s best professional makeup artists. 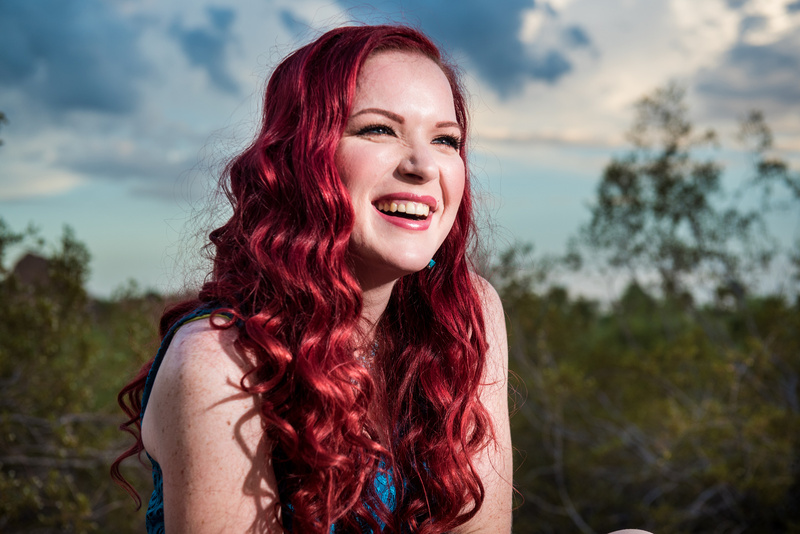 Discovery what it feels like to have a truly professional makeup artistry experience. 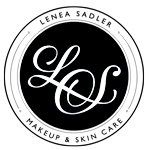 Give your face the gift of enhancing its natural beauty with the skills and expertise of Lenea Sadler’s makeup artistry. Having long beautiful lashes is no longer something that is left up to genetics. Now, with beautiful, long lasting eyelash extensions, you can have the eyelashes you have always dreamt of! 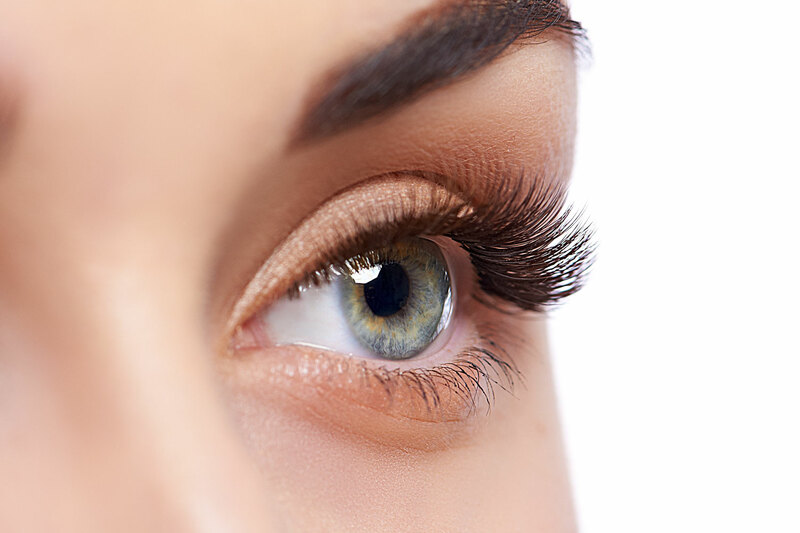 Eyelash extensions are used to enhance the length, fullness, and thickness of your natural eyelashes. Each extension is attached to your current eyelashes creating a look that is seamless and looks absolutely beautiful. Esthetics goes beyond they popular term “facial” and is a comprehensive and custom treatment for your skin. The results your going to see with our Dermalogica skin treatment are unlike anything else in the industry. Your skin will be double cleansed, exfoliated, extracted (as needed), and custom massaged and masqued. The Dermalogica products are unparalleled to those of a typical “facial”. You’re going to see your skin glowing, more luminous, and well hydrated. This will be the best skin you’ve ever had! 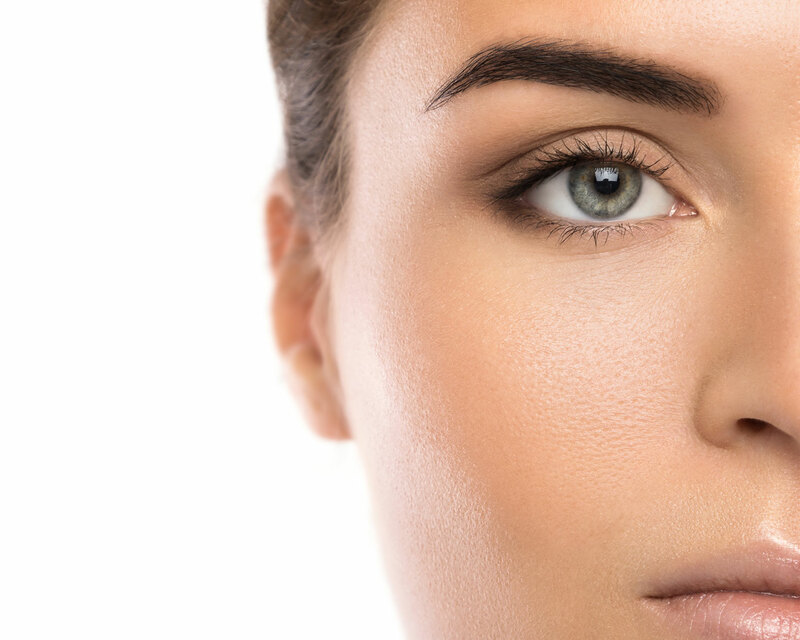 Microblading is a tattoo technique that fills brows out or reshapes them by drawing on tiny lines that look like individual hairs. It is done with a hand-held tool that puts pigment into the skin, but doesn’t go as deep as a normal tattoo would. This technique is a process that may be used to improve or create eyebrow definition, to cover gaps of lost hair, to extend the eyebrows, or may be used as a full reconstruction if the brows have little/no hair. Your semi-permanent microbladed brows should last about 18 months. It’s time to get the eyebrow definition you’ve been dreaming of! Please send a message to let us know what questions you may have before booking. Use the contact form on this page and we will get in touch with you within 24 hours.